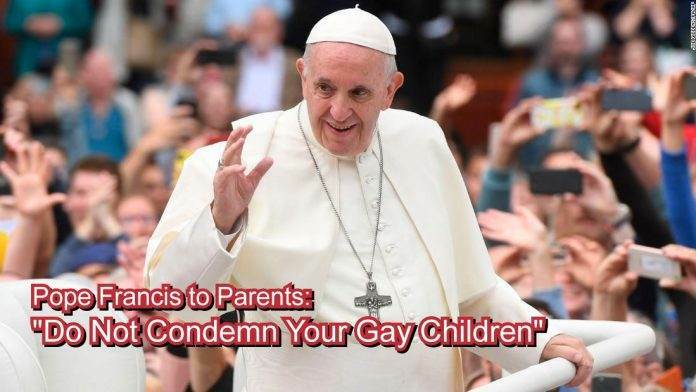 Pope Francis to Parents: "Do Not Condemn Your Gay Children"
I’m starting to come around to this Pope Francis guy! I’m not the most religious man on the planet. I am deeply spiritual and I have a profound connection to our world and the lives of the people around me. However, religions never made sense to me; too many dogmatic rules and too much judgement coming from people with no right to judge. I absolutely love his stance on gay youth, or more accurately, how families should cope with gay youth. Follow below for full video and my takeaways from his magnificent statement. This advise strikes close to home. I was lucky enough to be born into a welcoming, loving family who accepted me and embraced me for who I am. Not everyone is so lucky, and my heart goes out to my friends who have lost touch with their relatives due to sexual orientation. More than that, my heart breaks for the community of gay youths who are routinely kicked from their homes and sent to the streets. The beautiful, vulnerable people are left to fend for themselves as they are battered by an uncaring public and indifferent legal apparatus that does little to protect them, and even less to serve them. 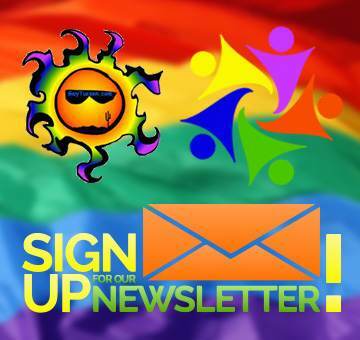 Sure, there are programs like Meaningful Youth Outreach and there are even LGBT Youth Adoption Attorneys like Heather Strickland, PLLC and Families for Private Adoption, but it’s just not enough. Thank you for stating what should be painfully obvious to everyone. I just don’t understand it. Sexuality, like all physical processes, lies on a spectrum. There are as many different sexual identities as there are people on this planet. Why can’t people accept this? Parents of LGBT kids: There is nothing wrong with your child that isn’t also wrong with you. The sexual binary (gay vs straight) is far too limiting to include the depths of human experience, so expecting your child to fall in one of two buckets was never likely. Pope Francis has the best remedy, “Don’t condemn. Dialogue. Understand…” Truer words have never been spoken.